 MOBILE, Ala. – University of Mobile’s Center for Excellence in Healthcare Practice partnered with Faith Academy to provide blood-borne pathogen training for new teachers. This community service project ensured that the teachers-turned-students would be able to properly handle blood and spills, in the case of a classroom or playground injury. Using synthetic blood, Jenelle McElroy, director of the Center for Excellence in Healthcare Practice, and Debra Chastang, associate professor of nursing, simulated injuries for the teachers to practice proper handling of medical materials. Faith Academy teachers learned proper blood and spill handling procedures from University of Mobile nursing instructors.